“In a modern hospital in 1941, doctors witness weird events and learn DEATH is the sole healer.” In 1979, Dr. PARK receives an old photo album from his twenties in 1941 when mysterious things befell him and his colleagues. PARK was bound by his parents to marry a girl whom he never met, but fell in love with a dead woman who happened to be his arranged marriage. Meanwhile, a little girl who was apparently the only survivor a car accident was haunted by ghosts every night. After two doctors (a married couple) involved in these two stories return to their hospital from Tokyo, a series of serial murders occurs around them. Epitaph will make a significant contribution to rehabilitating K-horror’s international reputation. 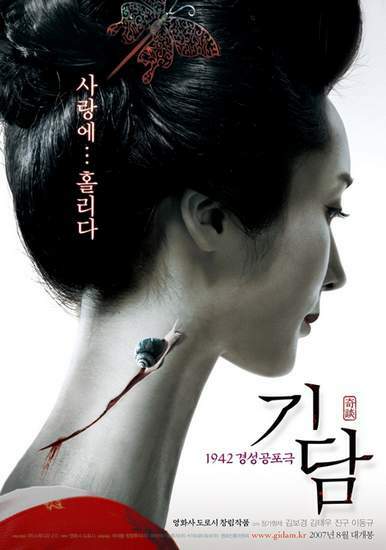 With this fastidious, refined yet emotionally satisfying Gothic horror piece, the Jeong Brothers have successfully proven that they are talents to watch out for in the future, their debt to Park Chan-wook notwithstanding. Don’t forget to pre-register with the KCC for this free screening on Friday evening. 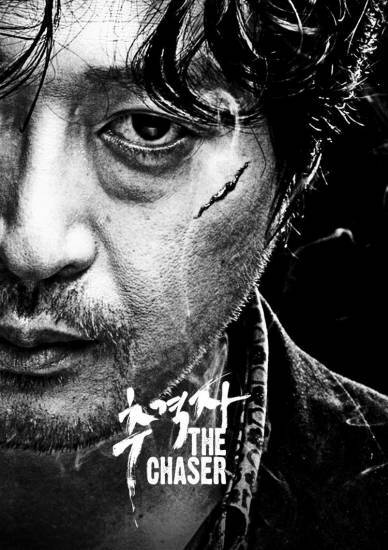 Not for the faint of the heart, The Chaser goes a long way in restoring confidence not only in Korean cinema’s capacity to churn out terrific crime thrillers, but also in the untapped reservoirs of filmmaking talent in Korea, still left to be discovered. Ex-cop pimp Jung-ho is irritated because his girls keep disappearing without clearing their debts. One night, he gets a call from a customer and sends Mi-jin. Jung-ho realizes the phone number of the customer matches that of the calls the missing girls got last. As something smells fishy, he searches for her. During his search, Jung-ho dents a car in the alley. When Jung-ho spots blood splattered on the driver’s shirt, he senses the man, Young-min, is the suspect. After an intense chase, Jung-ho catches Young-min. But because of Jung-ho’s pretense as a cop, they are both taken to the police station. At the station, the man bluntly confesses he has killed the missing women, and the last girl, Mi-jin, may still be alive. As the whole police force is obsessed with a random search for corpses, Jung-ho is the only one who believes Mi-jin is still alive. With only 12 hours left to detain the serial killer without a warrant, Jung-ho’s hunt begins, searching for Mi-jin entrapped in a place nobody knows. And of course don’t forget that you have to choose between two films where people run around a lot: The Chaser clashes with Seven Days at the Asia House film festival. Nice, will definitely watch them.